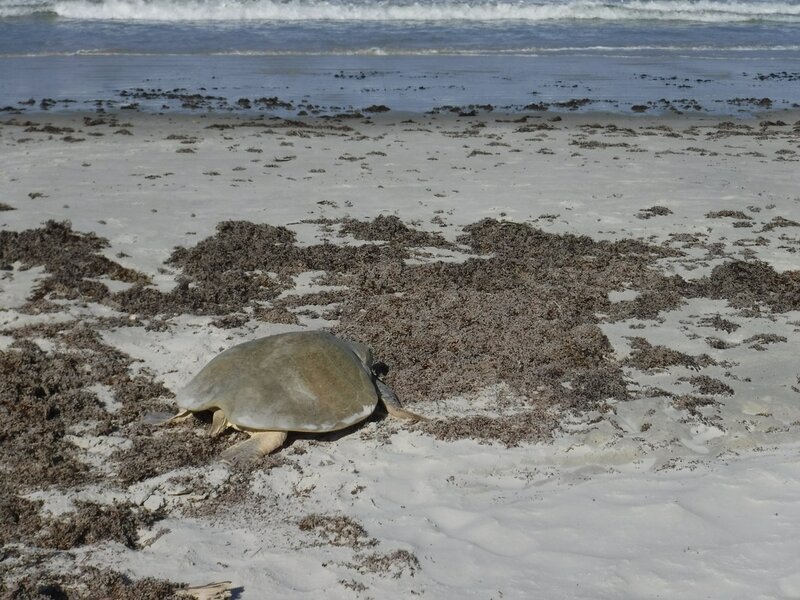 On April 24, 2017 a rare (endangered) Kemp's Ridley Sea Turtle came ashore to nest in Wilbur-by-the-Sea, Volusia County. 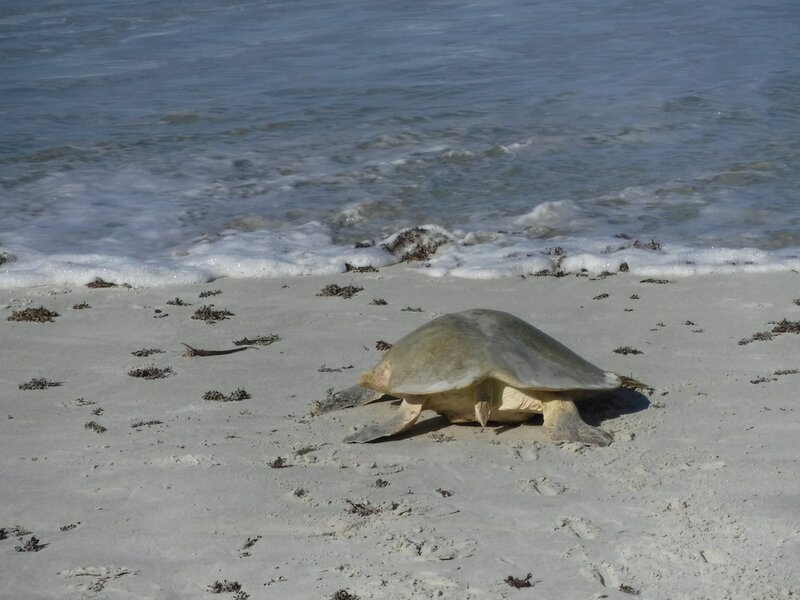 She was seen by a beach-goer who then contacted the Marine Science Center. 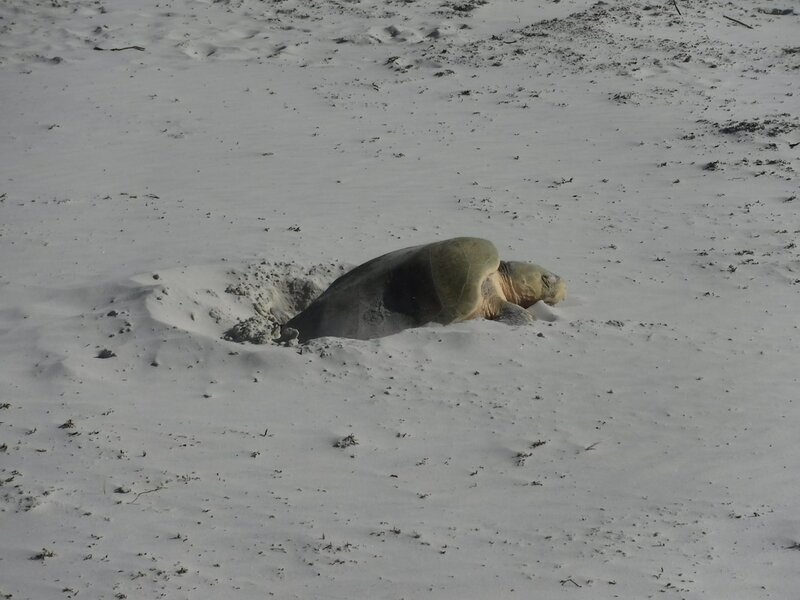 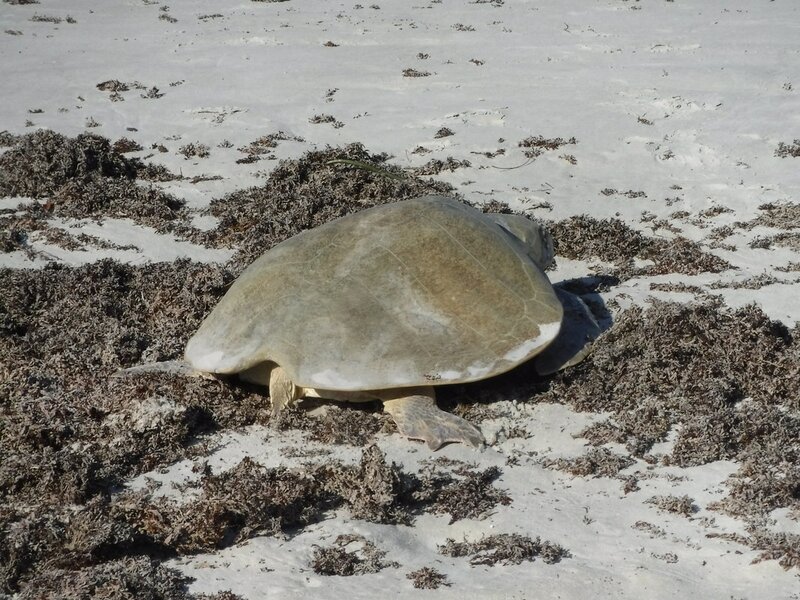 The Kemp's Ridley laid her eggs, was assessed, measured, tagged, and released. 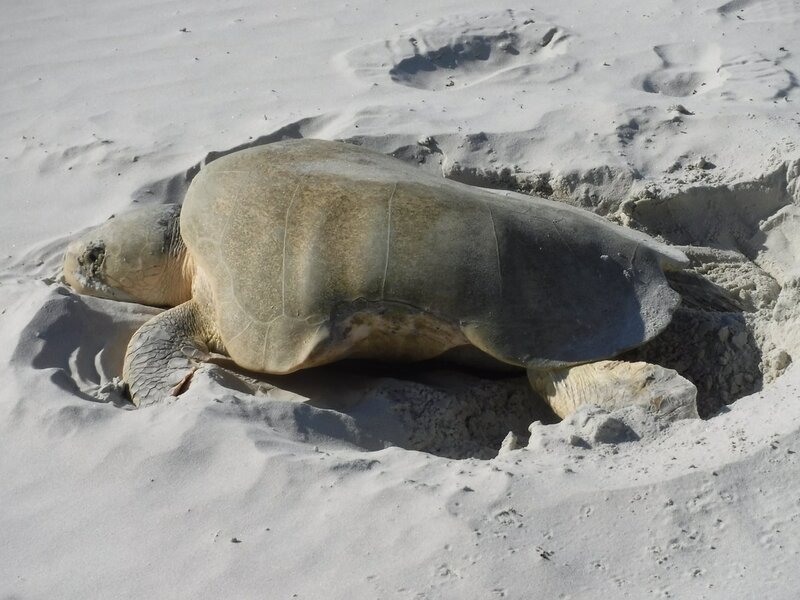 She was the first turtle recorded for the 2017 nesting season.